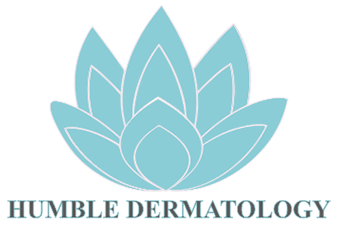 If you want to look your very best, but you’re not ready to consider surgery, the cosmetic dermatology procedures at Humble Dermatology in Humble, Texas, may be exactly what you need. Board-certified dermatologist Adaeze Egesi, MD, offers wrinkle relaxers like Botox®, dermal fillers like Juvéderm® and Restylane®, chemical peels, and MDPen™ microneedling to help your skin look youthful again. Use online booking or call the office now to arrange your appointment. Botox® is an injectable product that temporarily relaxes facial lines and wrinkles. 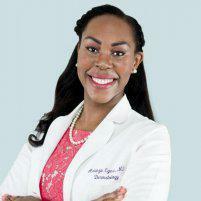 Your Humble Dermatology doctor, Dr. Egesi, injects Botox into the muscles that cause wrinkles. The most popular areas for Botox include between your eyebrows, the forehead, and the crow’s feet at the edges of your eyes. Botox typically lasts up to four months, and it leaves your body naturally over time. However, if you want to prevent wrinkles long-term, you can simply schedule maintenance treatments before the product completely dissipates. Dermal fillers, usually just called fillers, include injectables like Juvéderm® and Restylane®. Most fillers are made from hyaluronic acid, a molecule that’s naturally present in your body. Hyaluronic acid levels go down over time, leaving your face with wrinkles, creases, and an overall lack of volume. Sometimes, the problem isn’t aging-related volume loss, but simply that you’ve never been happy with the look of your lips or the volume in your cheeks. In either case, Dr. Egesi injects fillers to add natural-looking volume precisely where you need it. The longevity of fillers varies depending on the exact formula and where it’s injected. Fillers injected in the cheeks can last up to two years, while fillers in the lips can last up to a year. Over time, your body gradually absorbs fillers until they’re gone. If you want to maintain your results, have maintenance treatments before the filler completely dissipates. Microneedling involves creating a series of tiny holes in your skin using a small group of needles. While the needles are ultrathin and very small, they’re just deep enough to create controlled wounds below the skin. These wounds stimulate your body’s natural healing response, which includes new collagen production and enhanced healing. Microneedling using the MDPen™ can smooth your skin, reduce wrinkles, and naturally increase volume over time. Chemical peels use substances like alpha-hydroxy acid, glycolic acid, or trichloroacetic acid to remove your skin’s top layers. With damaged layers removed, your healthy skin beneath it is exposed. Chemical peel strength ranges from mild to deep. Dr. Egesi helps you choose the right peel for your needs. 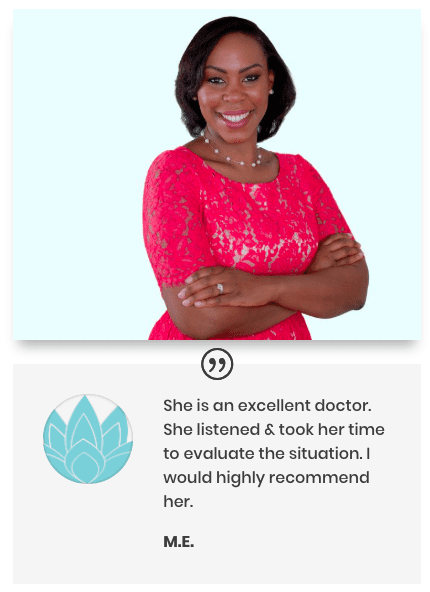 Use the online scheduler or call the office to book your appointment at Humble Dermatology now. Dr. Egesi strives to achieve natural looking results using the newest technology with a minimally invasive approach to skin care. An individual plan will be designed just for you in order to achieve the results you desire and deserve.